July is a great month to catch up on all the great books you’ve had sitting on the shelf. And while we certainly encourage you to dig deeply into that backlog, our motto is that a good life is one long in years and longer on books—that way you never run out of books to read. Or perhaps a more T-shirt friendly slogan would be (to paraphrase Bradbury): May my heart expire before my library card. For that reason, it’s always good to bring some fresh blood to the bookshelf—and in the case of these new releases, we’re talking about blood in the literal sense. We’re not entirely sure what to make of this, but it seems that Rob Zombie has a book coming out, a preview for his much-anticipated film, Lords of Salem. Zombie fans have been waiting for a new original work for some time, following the disappointment of two money-grab *Halloween remakes. Lords of Salem the film should be sweet, and a pre-release book of the same name would be icing on the cake. Other notable releases this week include The Nightmare by Swedish thriller writer Lars Kepler. The Nightmare is the sequel to his international bestseller The Hypnotist, and it has already garnered raves in his native land. Keeping with the international theme, prolific Japanese author Kenzo Kitakata returns with his latest hardboiled thriller, City of Refuge. Anthology fans receive an Independence Day treat with the July 4 release of The Year’s Best Dark Fantasy and Horror 2012, featuring more than 500 pages of frights. 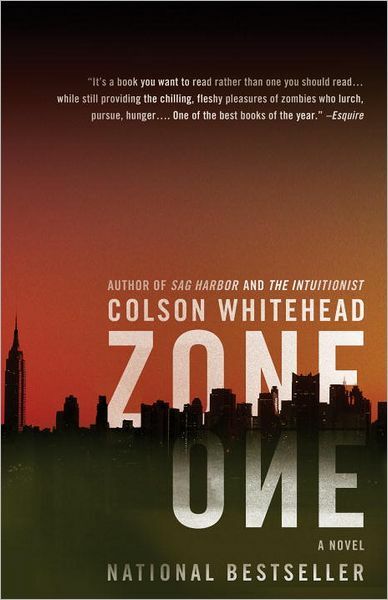 Upon its hardcover release, I was skeptical of Colson Whitehead’s Zone One—a literary take on the zombie apocalypse. Having learned more about the author, however, I’ve added it to my “to-read” list. This isn’t a literary snob taking a cheap shot at genre. Whitehead has had a lifelong love affair with all things geek. His essay, “A Psychotronic Childhood,” should be required reading for all college English majors, and the paperback release of Zone One should be an excellent summer read. 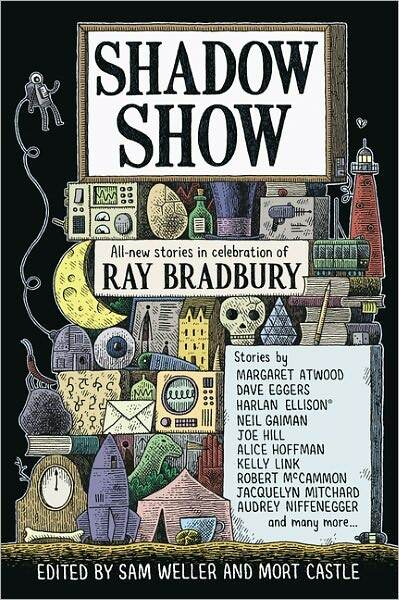 Shadow Show is a collection of stories inspired by and in tribute to Ray Bradbury, featuring work by Dave Eggers, Margaret Atwood, Neil Gaiman, Joe Hill and others. Speaking of Joe Hill, he has produced, along with artist Gabriel Rodriguez, the graphic series Locke & Key. The first volume, Welcome to Lovecraft, is being released as a special edition hardcover on July 10. I am a huge fan of Russian novelists, and on July 15, renowned anthologist Otto Penzler presents the paperback edition of The Greatest Russian Stories of Crime and Suspense. This compendium features such heavyweights as Dostoyevsky, Tolstoy, Gogol, Gorky, Pushkin and Nabakov. Some of the all-time greatest writers at their all-time grittiest. Sign me up. 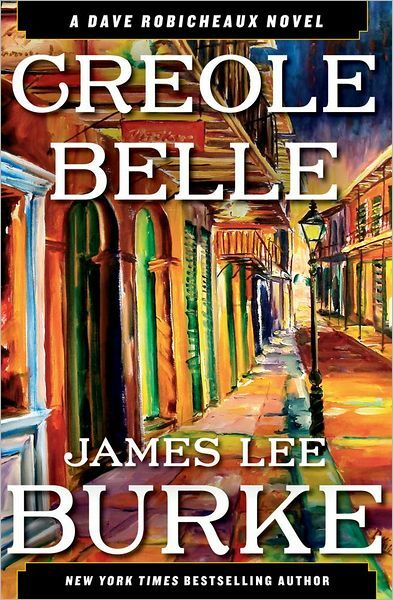 The great James Lee Burke, master of scene description, continues his Dave Robicheaux mystery series with Creole Belle. In this installment, our complicated hero is fighting morphine addiction, personal demons and the ever-present Bayou bad guys. What makes Burke’s novels so engaging is that his protagonists are vulnerable, troubled—more haunted than hunted. For Robicheaux, the past is as great an adversary as any criminal, and this makes him the most well-rounded literary figure in the mystery genre. I can’t wait to see what Burke is cooking up for us this time. Essayist Jim Holt reframes the big question of how we got here in Why Does the World Exist? : An Existential Detective Story. This philosophical work of nonfiction noir calls a lineup as colorful as The Usual Suspects in this historic whodunit. This week sees the paperback release of Stephen King’s magnificent counterfactual tome, 11/22/63. Concerning the JFK assassination, I was at first skeptical about this work of alternate reality. But King delivers one of his best-ever books—this one about a small-town teacher discovers a time portal in the back of a burger joint. This book takes on issues of history and politics, but it is the human narrative that drives it. The result is an epic work as heartbreaking as it is harrowing. In the academic arena, Spider Monkeys: The Biology, Behavior and Ecology of the Genus Ateles hits the shelves on July 26. This collection of published and previously unpublished research explores the secret lives of these adorable primates. Hey, it’s a book about spider monkeys. How can that miss? 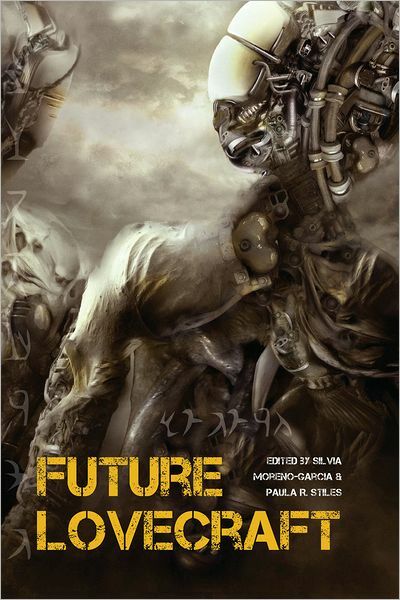 July finishes strong with Future Lovecraft, a sci-fi take on the Cthulhu Mythos. The paperback edition comes out on Aug. 1, but Nookies can download their copy now for a mere $3.99. Featuring a collection of up-and-coming horror and sci-fi authors, this anthology lends a fresh voice to familiar friends, such as Nyarlathotep (whom friends simply refer to as the Crawling Chaos). Professor of religion Richard T. Hughes challenges popular misconceptions in his book Christian America and the Kingdom of God, which comes out in paperback on July 30. Finally, Boulder author Carrie Vaughn closes out the month with the latest installment of her Kitty series, Kitty Steals the Show. This time our hero is the keynote speaker at a paranatural conference in London. When a conference of vampires schedules for the same time, however, the ongoing struggle between the undead ramps up. Ensuing Chapters appears monthly in Transgress digital magazine. Regular updates appear weekly at the Ensuing Chapters blog.